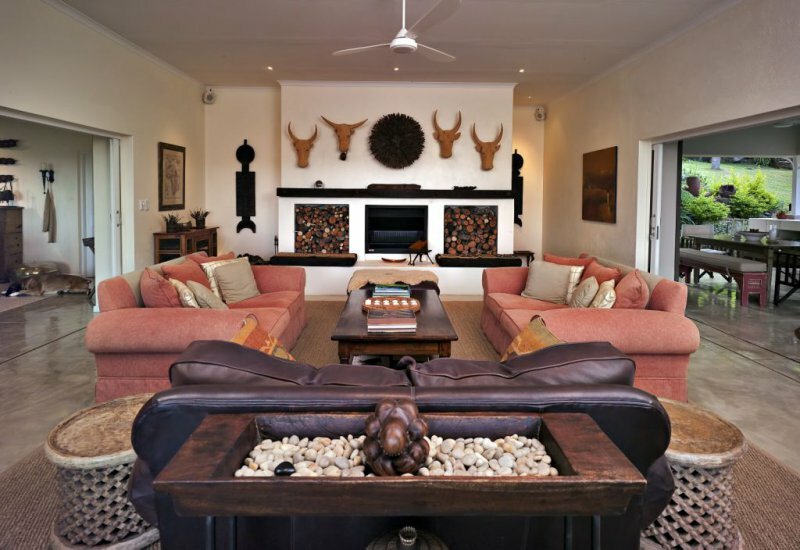 umSisi House is a luxurious, exclusive-use country house villa and gourmet getaway set in a beautiful garden between White River and Hazyview. 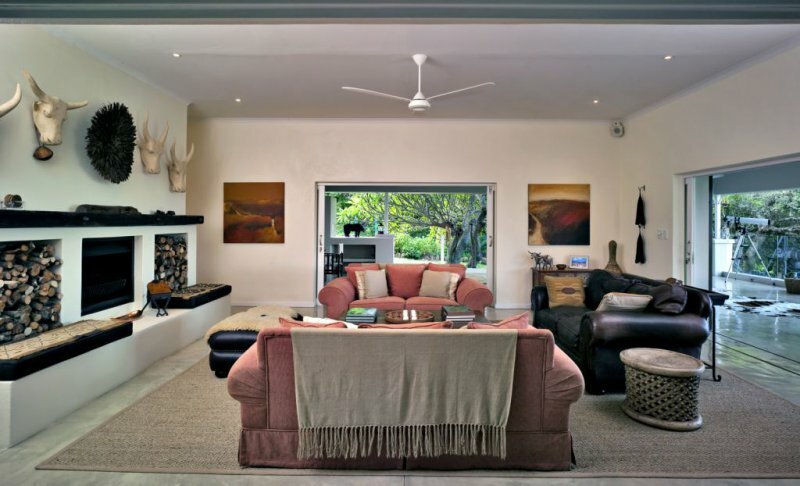 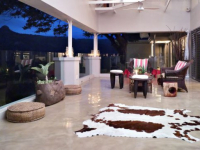 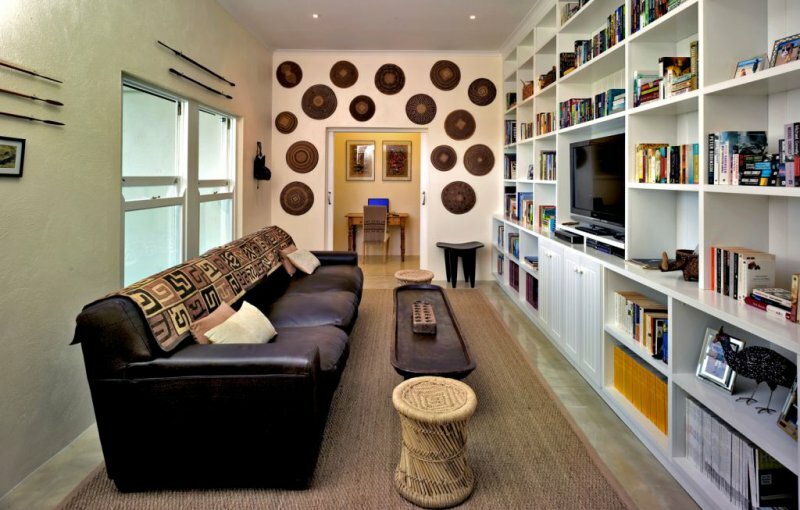 It provides discerning holiday-makers with a stylish home-from-home in the Kruger Lowveld region, just 15 minutes away from the Numbi Gate entrance to the park and within easy reach of the Panorama Route. 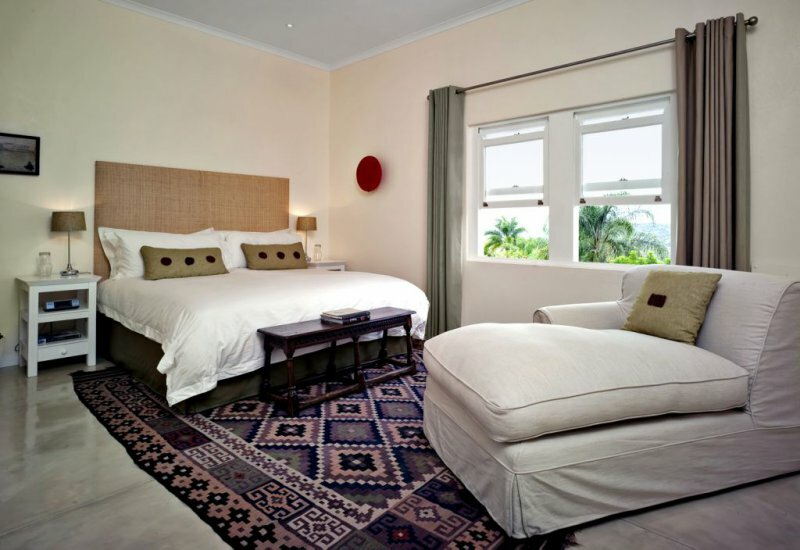 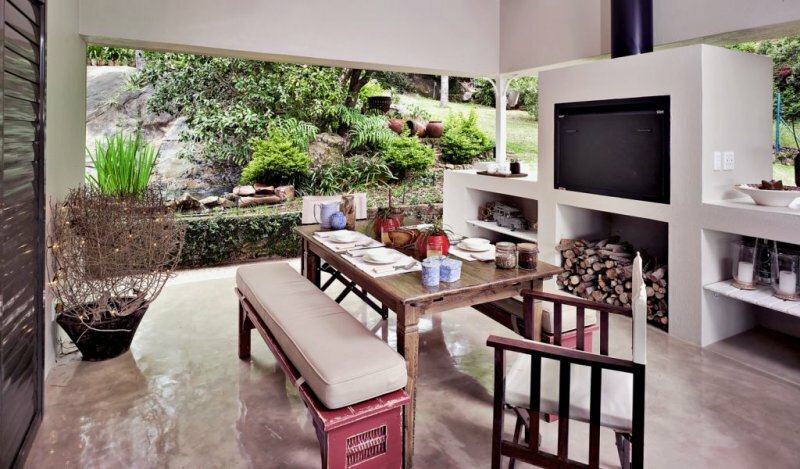 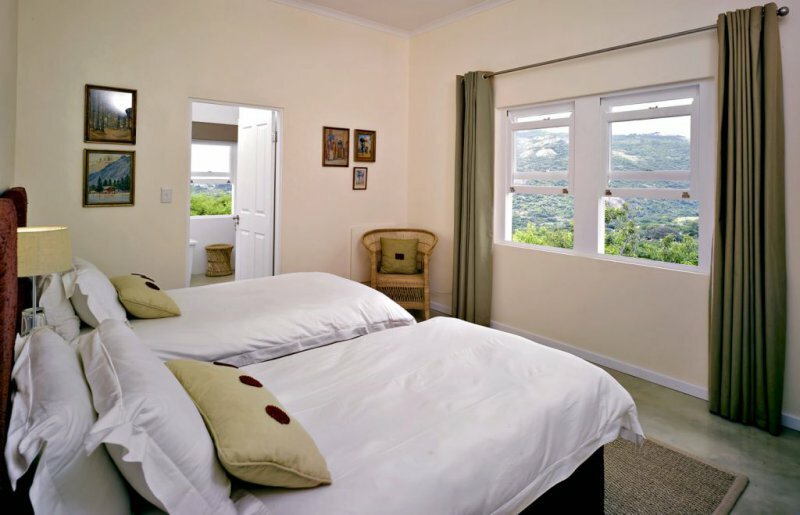 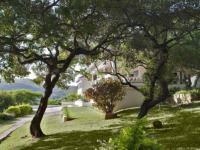 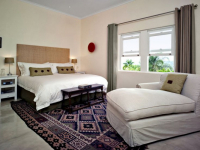 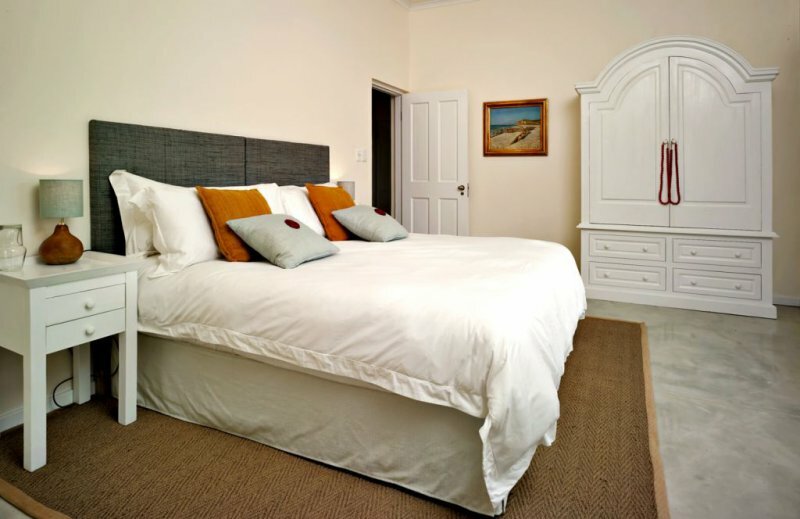 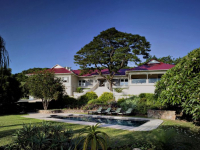 Catering to private groups and families, umSisi House offers five rooms – three in the house and two in a separate cottage. 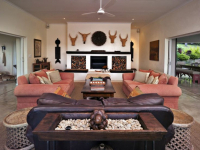 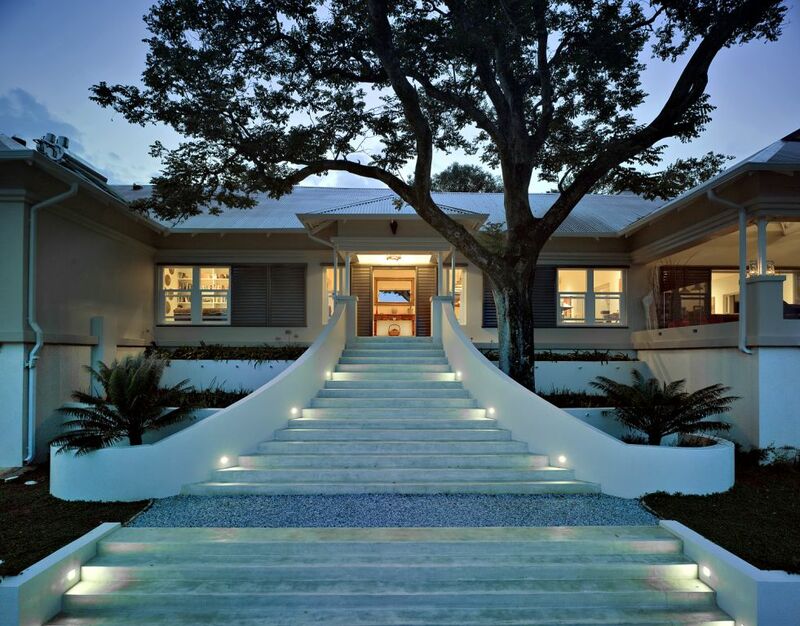 Gorgeous leisure areas include a wide verandah, modern TV room, large library, pool, jacuzzi and 12kms of hiking trails on-site, as well as an activity booking service for bespoke Kruger safaris and other adventure activities. 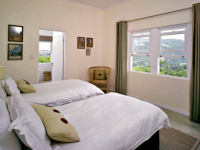 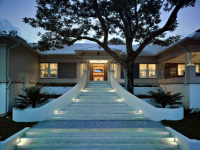 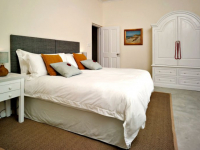 Guest needs are met flexibly, with options for full board, or dinner, bed and breakfast. 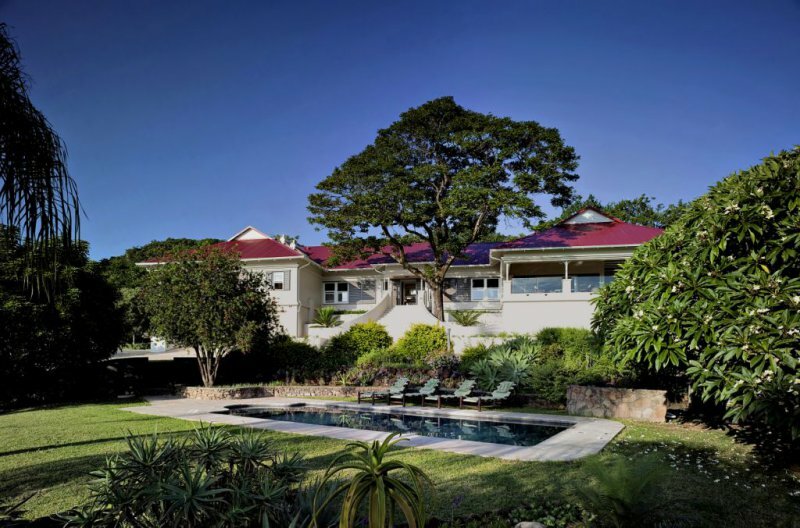 There's currently no specials at umSisi House.